Be listening all week as OpenAir plays the great music we found at RSD 2013! 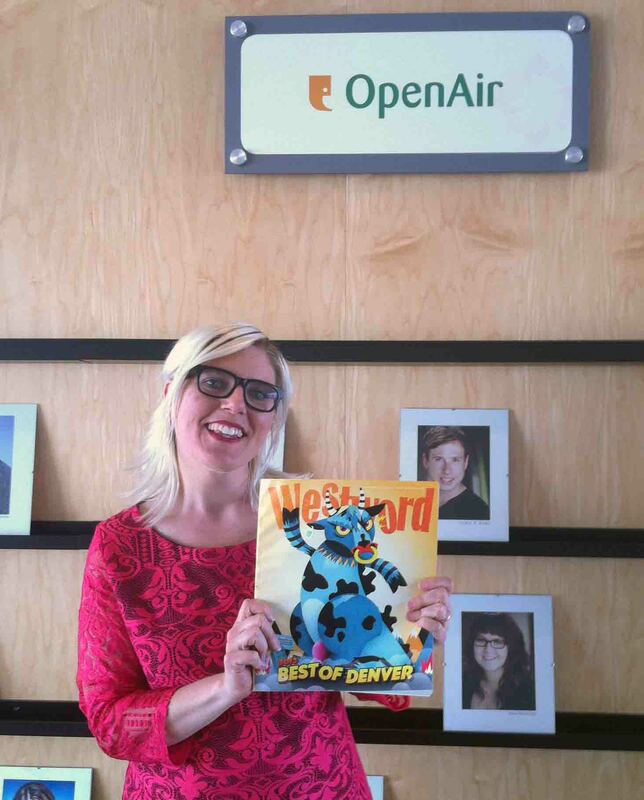 Alisha wins Best Radio DJ in Westword "Best Of 2013"
OpenAir is proud to announce that our very own morning show host, Alisha Sweeney, has been chosen by Westword as Denver's "Best Radio DJ" as a part of their Best Of Denver 2013. 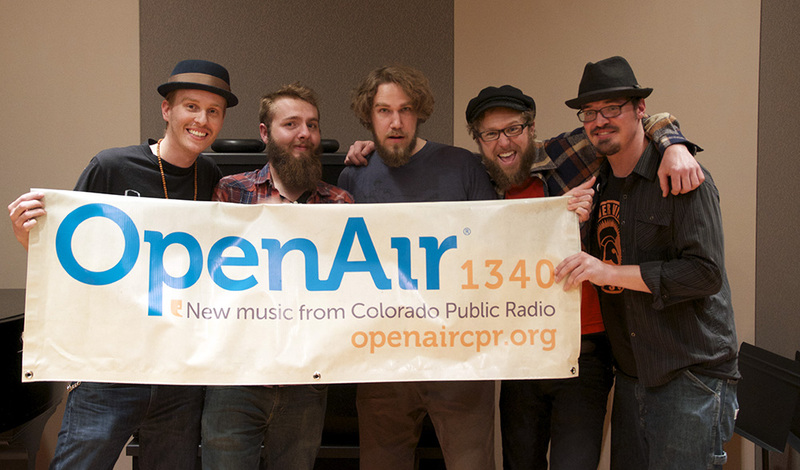 Denver band The Centennial stopped by the CPR Performance Studio on Monday, March 25th before their show at the Ubisububi Room that Friday. They talk to Corey about old and new projects, and about their new album "Nervous System". Listen to their full instudio session. After a trial and error process, the Boulder based band South of France grew to a three-piece ensemble and yielded its debut full-length album. 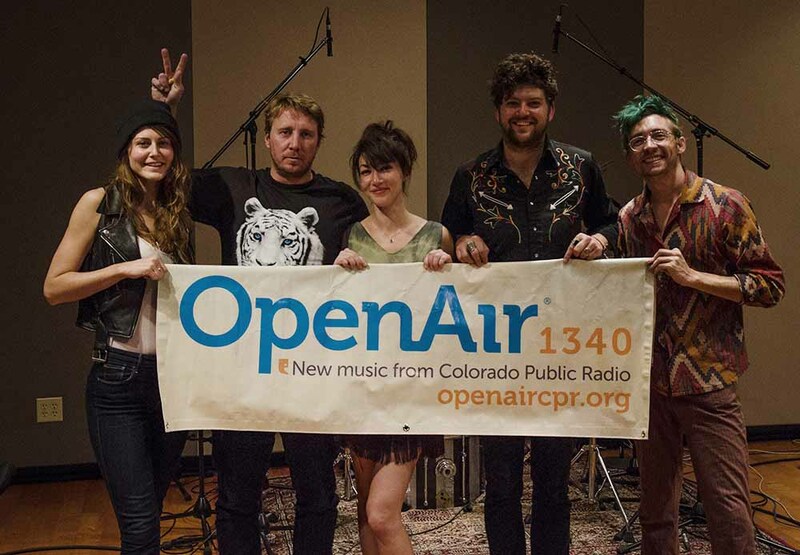 With OpenAir host Alisha Sweeney, the band members detail this hurried formation and describe the continued evolution of both their recorded music as well as their live-shows ever since. 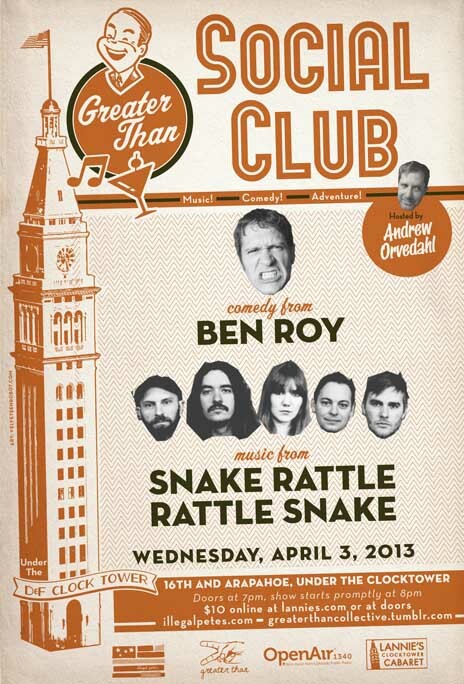 OpenAir invites you to the third installment of Greater Than Social Club! The first Wednesday of every month Illegal Petes, Greater than Collective and OpenAir bring you comedy and music at Lannies Clock Tower on the 16th St. Mall! Los Angeles based band He's My Brother She's My Sister stopped by the CPR Performance Studio last week to promote their show with Paper Bird at The Oriental Theater on Friday, March 22nd.